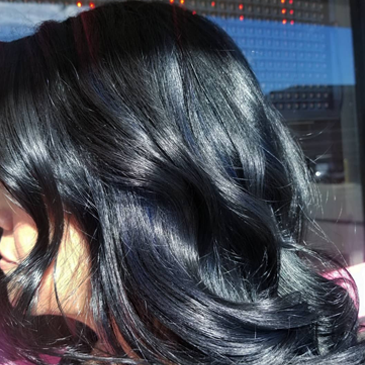 (The Works) Receive a Shampoo, Haircut & Blow Dry - All for ONLY $55! 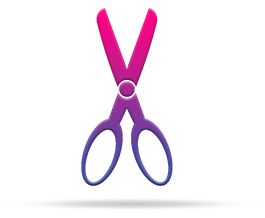 Copycutters serves customers looking for haircut styles that fit them just right. Tell us what you like and we can discuss what will look great on you. 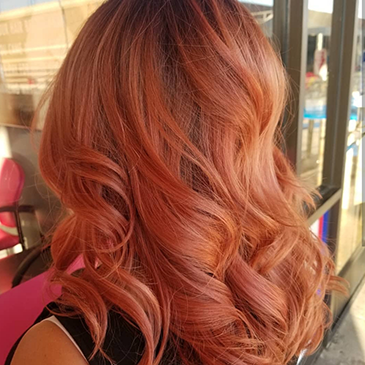 Whether you're looking to have your hair colored or conditioned, we will help you. Our hair treatments bring back the bounce to your tresses. 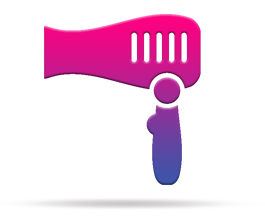 Copycutters in Northridge, California, is a trusted one-stop hair salon with services for the whole family. We also do hot towel treatments for men. We have more than 25 years of combined experience, and we ensure that our haircuts and colors aren't cookie-cutter material. 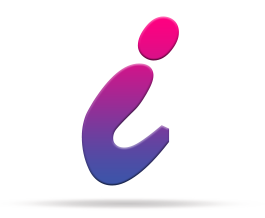 Our expertise includes providing fully tailored and affordable packages that meet each customer's specific needs. 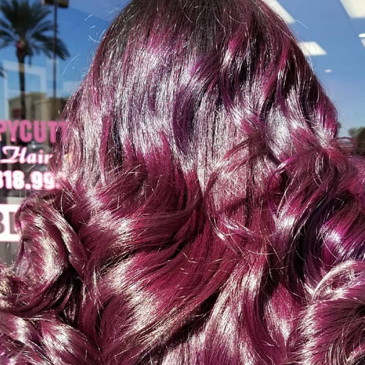 For us, it's all about meeting your every hair care demand, which we are able to accomplish through exceptional services by our skillful staff.